COG Digital Agency Sydney are expert WordPress Website developers for CMS Websites. Our Australian based WordPress Website Development Team are in our Sydney Studio during business hours, we’re client facing & happy to join the briefing process & client discussion. We’re the Sydney Website Design Agency developing custom CMS WordPress Websites for all types of businesses, brands and clients. COG Digital offers the Premium WordPress Website Development service that is Experienced, Proven and Reliable. 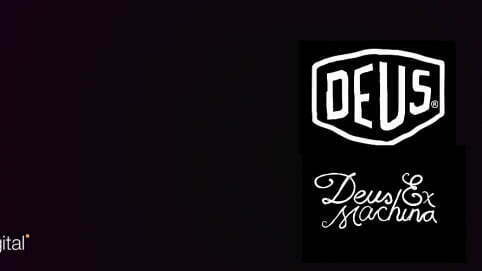 The brief to COG Digital from Deus Ex Machina included the requirement to include shipping by Shipwire, eCommerce by Paypal and Pin Payments and geo-location multi currency functionality. Our Clients CMS WordPress Websites Win and Achieve Online Success! Our Sutherland Shire WordPress Website Development Team are focused on building WordPress CMS Graphical User Interfaces (GUI) to enable easy administrator access for multiple users access the website content and make updates as required. Need different levels of security? Not a problem. We can structure users to have different levels of security, and enable easy content updates. 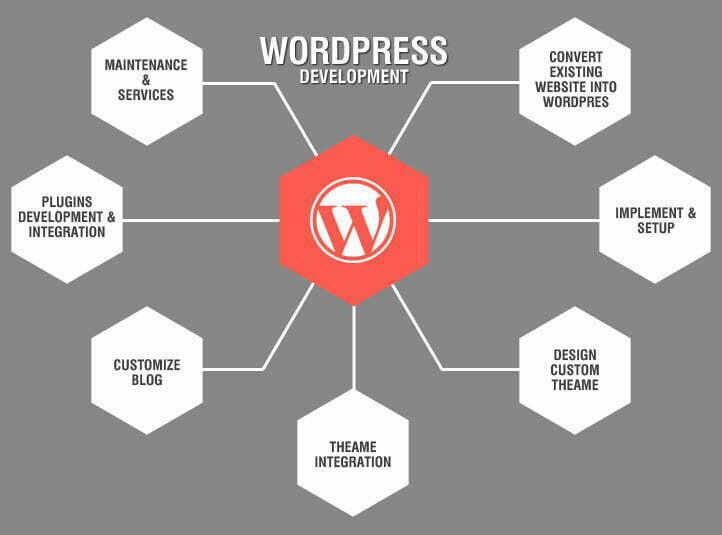 Our Australian based WordPress Website Development Team are focused on building WordPress CMS Graphical User Interfaces (GUI) to enable easy administrator access for multiple users access the website content and make updates as required. All our WordPress website developments and website designs are designed considering the GUI . To ensure this happens all our projects begin with an extensive briefing process, no matter the business type or client requirements. Our experienced Sydney based project managers ensure our clients understand the project, the process and all the required technical items to ensure the project begins and ends in a smooth professional and swift manner. We have a comprehensive briefing process and also an extensive hand over process that gets any WordPress Website Development off the ground on the right foot for our Sydney clients. We Make it Easy for our Sydney Clients! We make sure that our Sydney Australia based website developers build websites that are responsive for Mobile and Tablet. This covers, iPad and iPhone devices, and Android Tablets and mobile phones such as Samsung Galaxy, Surface Pro and Google Pixel. Below are the three main areas which will assist in understanding what sort of CMS WordPress Websites COG Digital create. Click through to discover how we can help your brand and Sydney business achieve project success via a user friendly and superior WordPress Website. COG Digital WordPress Websites perform as the product and service showcase for any business or brand, and are also developed to connect seamlessly with social media and eNews marketing, plus support the fundamentals of Search Engine Optimisation (SEO) and Search Engine Marketing (SEM). Our websites are also built and launched to achieve immediate inbound search engine traffic by being submitted and optimised for Search Engines such as Google, Yahoo and Bing. We also know our clients love our little specials treats we build into our WordPress websites, such as Google analytics accounts, created and forms with spam protection and also eNews plugins which make the integraiton of client side marketing efforts a breeze. Once Set Up You’re Away! A News and Blog feature was implemented and optimised for content, which could be posted by numerous admin users. Blog posting supported text, image and video content, as well as social media one click sharing across channels such as Twitter, Facebook and Google Plus. COG Digital continues to support all our local and Sydney located clients with online and offline digital marketing and eCommerce solutions, plus we look after all the technical stuff like website hosting, digital content, SEO and SEM and ongoing administration. All our websites are built to honour a COG Strategy if provided and to work in conjunction with any Digital Marketing that has been included in the broader brief.